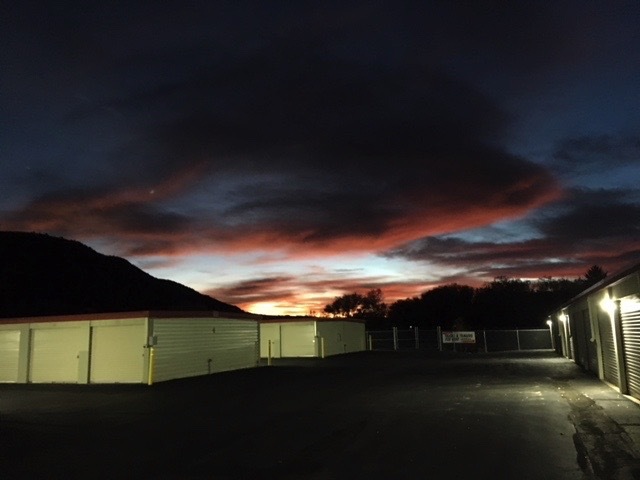 South Bank Secure Storage is a self-storage and U-Haul rental facility located in Rifle Colorado. We also offer fenced, secure RV and Boat storage. We are locally owned and operated. Call or contact us today for current rates and availability or reserve your unit online. Our storage facility is accessible 24 hours per day. Our office hours are below. © Copyright 2018. All Rights Reserved, Southbank Secure Storage.